There is increasing recognition that society depends heavily upon unpaid Carers, who can find themselves on call ‘24/7’ for years on end – a burden that often takes a toll on their own health. An unpaid Carer is someone who looks after a family member, relative, friend, or neighbour because of a long-term physical or mental ill health or disability that they have. For instance this could range from a child with cerebral palsy, to someone from dementia. 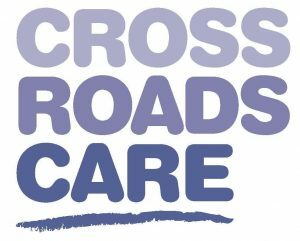 Crossroads Care Surrey is a leading, registered Charity that has been providing vital respite breaks to unpaid Carers in the county for over 30 years. 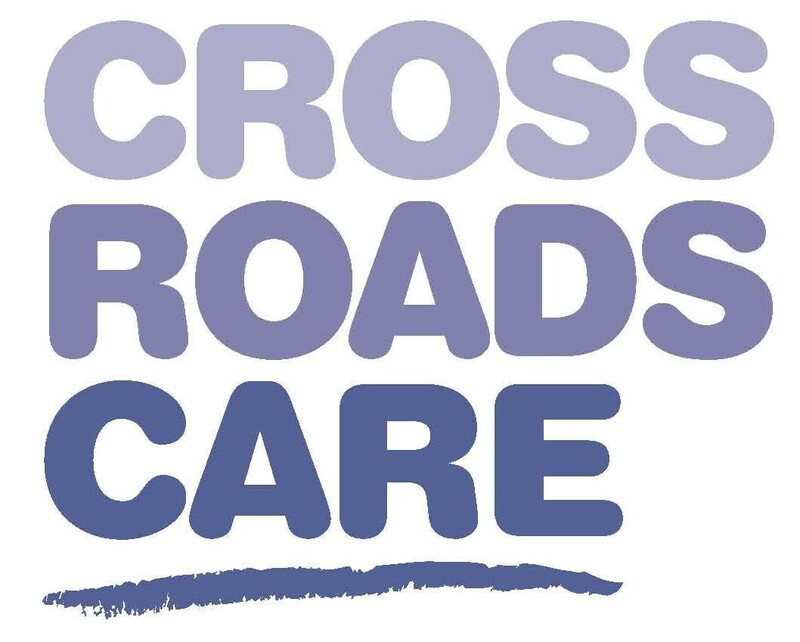 Crossroads Care Surrey core purpose is to improve the quality of life of unpaid Carers and the people for whom they care and to maintain and improve their physical and mental well-being. They support Surrey Carers by enabling them to take a break from their caring responsibilities, with the peace of mind that comes from the knowing that the person with care needs is in the good, reliable and professionally trained hands of our Carer Support Workers. 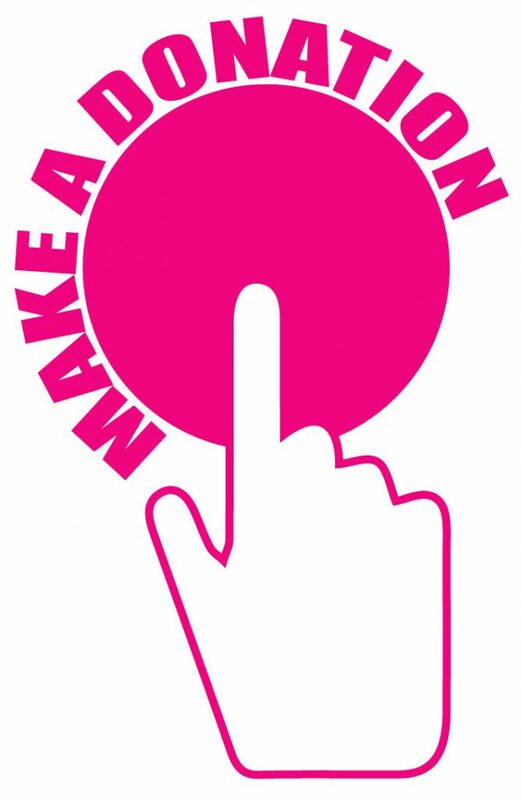 Their services operate throughout Surrey and include; three hours a week respite care; Social Clubs that give Carers an extended break and a variety of self-funded respite packages that offer extended time away from their caring responsibility. In partnership with the NHS they also provide a unlimited End of Life service for those caring for someone in the last twelve months of their life.